The sun sets on Timber Cove Sunday evening. 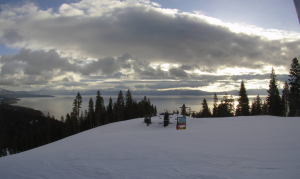 Spring showers are expected to kick off the week in the Tahoe Basin. A slight chance of rain is anticipated after 11 a.m. Monday, according to the National Weather Service in Reno. 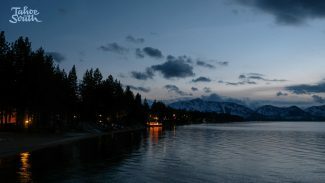 South Lake Tahoe will see a 20 percent chance of precipitation during the day, with partly sunny conditions possible at times. 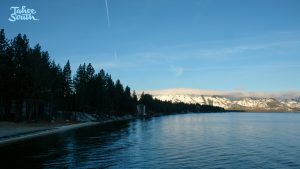 The high temperature will reach 55 degrees in South Lake Tahoe Monday. Gusty conditions are expected in the afternoon with the forecast calling for winds as strong as 35 mph. The chance of precipitation is expected to increase to 100 percent Monday night. 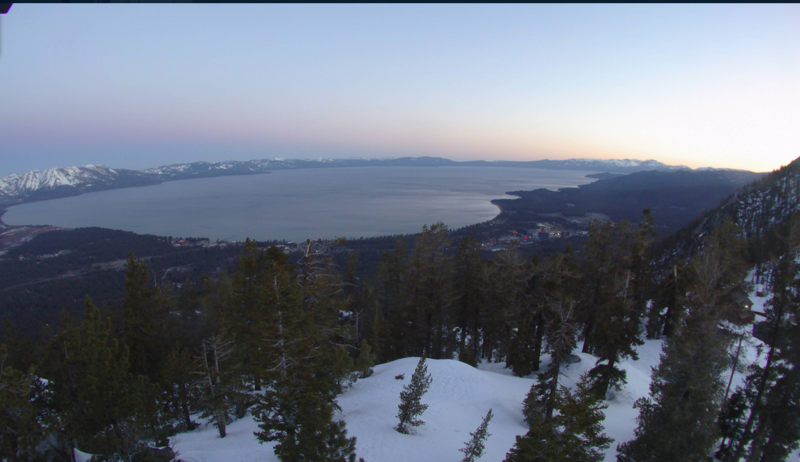 With Monday’s low dropping to 36 degrees in South Lake Tahoe, lake level will see rain. Between a quarter and half of an inch of rain is possible, according to the weather service. 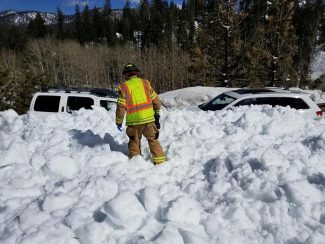 Snow levels are expected to hover between 8,500-9,000 feet. Rain could change to snow Tuesday morning as a cold front hits California and arrives in the Sierra by sunrise. Temperatures Tuesday are expected to be 15-20 degrees colder than Monday. However, snow accumulation on roads is unlikely due to road temperatures remaining warmer than the air temperature due to the sun intensity. Brief slushy accumulations are possible if heavier showers develop and persist, according to the weather service. Mostly sunny conditions will return Wednesday, offering a break from spring storms before another system arrives Thursday. The current forecast calls for a 30 percent chance of precipitation at the lake.